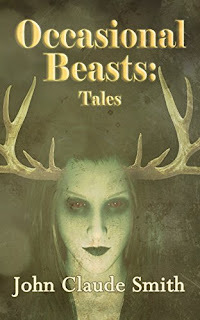 We turn the Ruins over to Donald again today, with his review of beast within, and beasts made flesh. Clever, witty, or weirdly interesting. John Claude Smith brings out the best (or is that beast?) 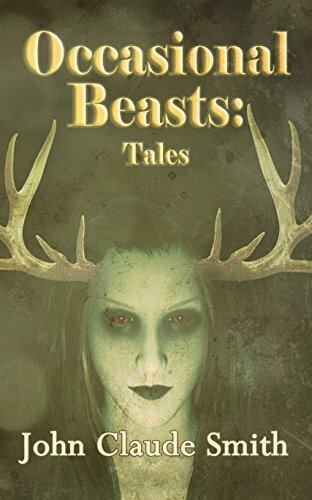 in short stories, with Occasional Beasts, tales about tables of unimaginable texture, alien skins, grotesque body language that leads to a haunting one-night stand, and Johnny Depp as you never seen him before . . . or can you see him?